Norman Tynes has been in the Commercial Real Estate profession for over 25 years. 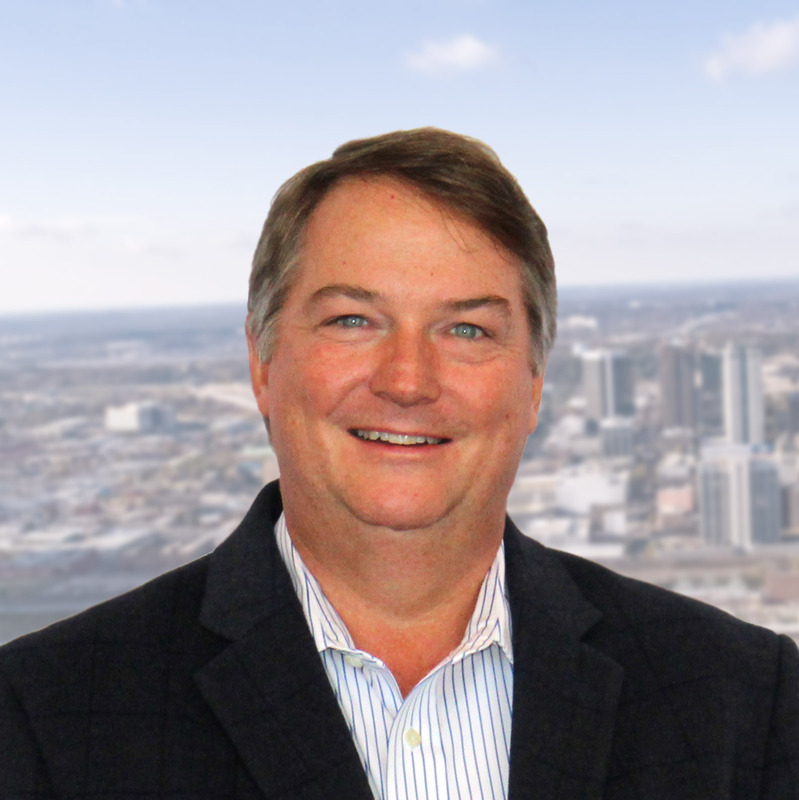 As Executive Vice President at Harbert Realty, Mr. Tynes’ responsibilities include commercial brokerage for investment sales and land sales, Class “A” Office and single-story garden office development, medical office, Freestanding Emergency Department and surgery centers, property management and brokerage. Before Mr. Tynes’ company, Harris Tynes Realty Group, Inc. merged with Harbert Realty Services, Inc., Mr. Tynes was Vice President of Marketing and Development for Daniel Corporation. For the four years Mr. Tynes was with Daniel, he was responsible for portfolio leasing, land sales, and assisted in Class “A” office development. Before joining Daniel Corporation, Mr. Tynes was Vice President of the Huntsville Division for Harbert Realty Services, Inc. Before joining Harbert Realty Services, Inc., Mr. Tynes was Development Director for Metropolitan Properties, Inc. in Orlando, Florida. With a major in Public Relations and Communications, Mr. Tynes received his Bachelor of Arts Degree from Auburn University in 1987. Mr. Tynes has served as the President of the Alabama Chapter of NAIOP. In 2008 Mr. Tynes received the Alabama Chapter of NAIOP Development of the Year award with the redevelopment of Cahaba Beach Office Park. He is very active in the Boy Scouts of America and has served as President of the Board of Directors for Community Kitchens of Birmingham. Mr. Tynes is an active member of St. Luke’s Episcopal Church.